In 2018, St. John's, Temple, VCU, and California will headline the tournament. Purchase your Legends Classic tickets to see the men's college basketball tournament in action when teams head to the Barclays Center! 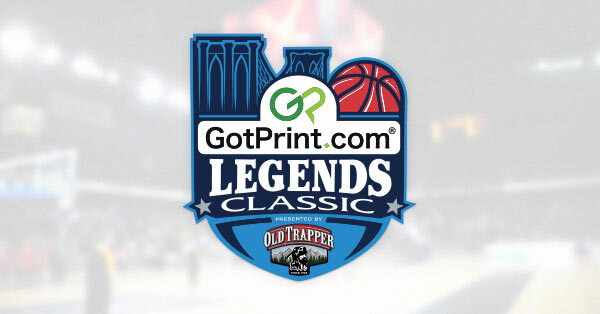 The Legends Classic Men's Basketball Tournament is a New York based tournament that features eight men's college basketball teams. Purchase your Legends Classic tickets at Ticket Galaxy today!